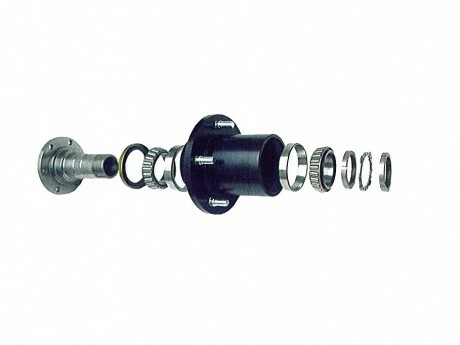 Auto Parts - Spindles-Hi-Light International Inc.
A forged spindle, shaft, or full float spindle for Knuckle. 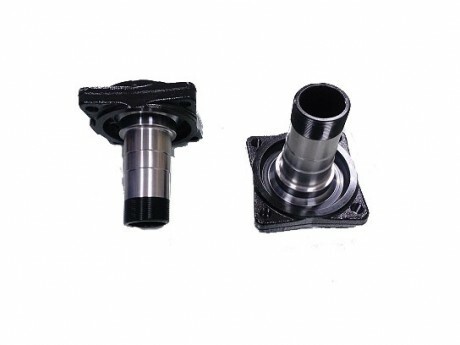 Full float spindle, full float wheel spindle, or shaft are for Jeep application. 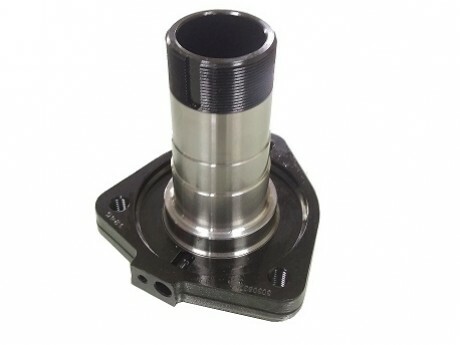 It is a forged spindle machined from steel to exacting tolerances for proper bearing seating and performance. 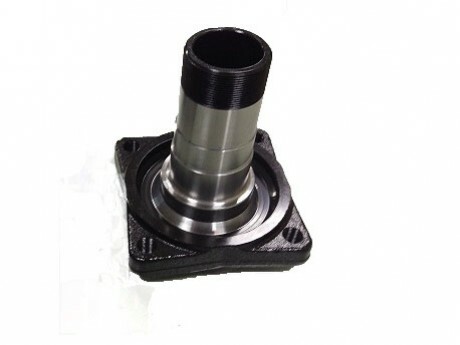 We are experienced and professional for your own designed spindle per your drawing, material specification, and coating requirements...ect.